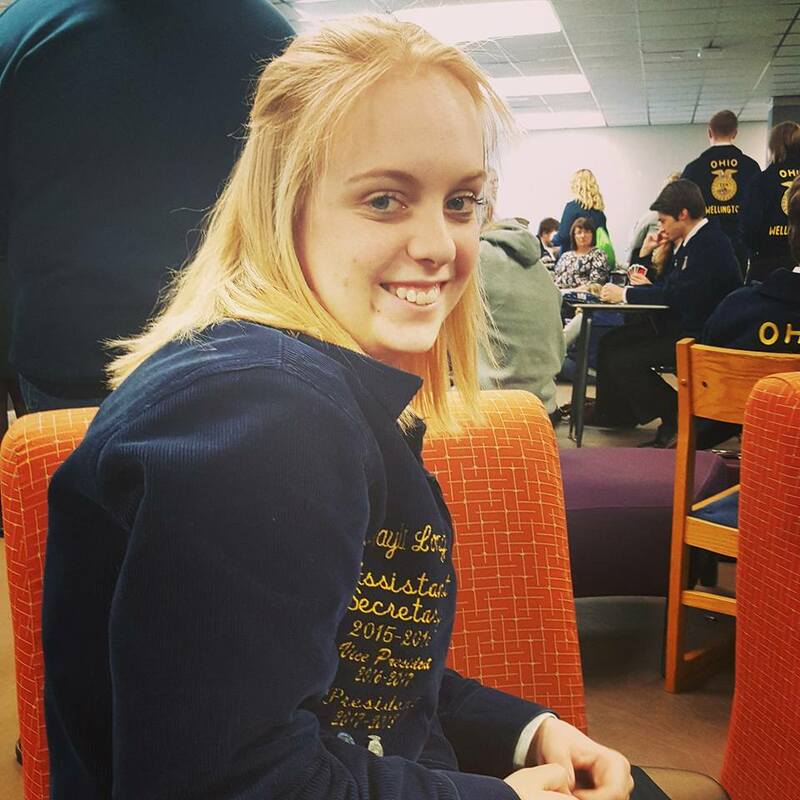 Kayli Long placed 6th in the State FFA Adv. Prepared Speaking March 3rd, 2018. Kayli researched, wrote and competed all the way to the State Contest. Her Topic is Organic Farming the TRUTH Revealed.